5/29/2014 NEW SHIPMENT! 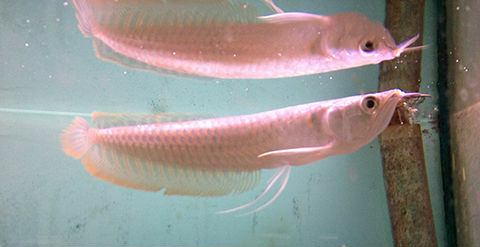 - Come see the new Freshwater fish we got this week! New shipments normally arrive every Wednesday. 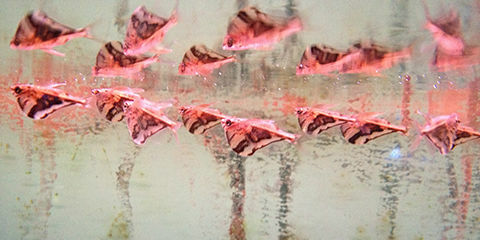 For the most up to date information visit our public Facebook page https://www.facebook.com/AzaleaAquariums. 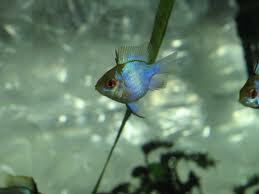 We carry a large selection of Freshwater fish and plants. 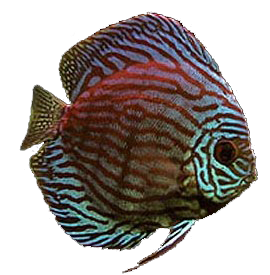 Some of the various species we carry are Freshwater Angelfish, Discus, Tetras, African Cichlids, North American Cichlids, South American Cichlids, Central America Cichlids, Oscars, Catfish, Plecos, Bettas, Loaches, Crayfish, Rams, Goldfish, Gars, Rainbows, and Eels. In addition to live fish and plants, we carry a large selection of plastic plants, rocks, driftwood, gravel, decorations, and freshwater supplies to help keep your tank looking beautiful and up and running. If you are looking for something in particular please stop by and visit us. We have great relationships with our wholesalers and can normally help find that perfect fish, plant, or freshwater item need for you. These amazing fish are still looking for a home! We hope you or someone you know might be able to help them find a new home. Lots of nice new plants! Many other nice new plants! Lots of Bettas and Designer Betta Combos! 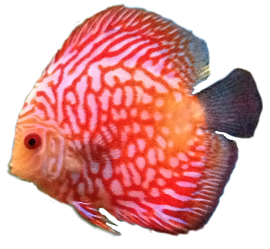 Lots of Discus for Sale! 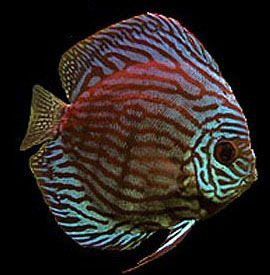 Lots of Discus for Sale! New Yellow Discus! Lots of Live Plants For Sale!